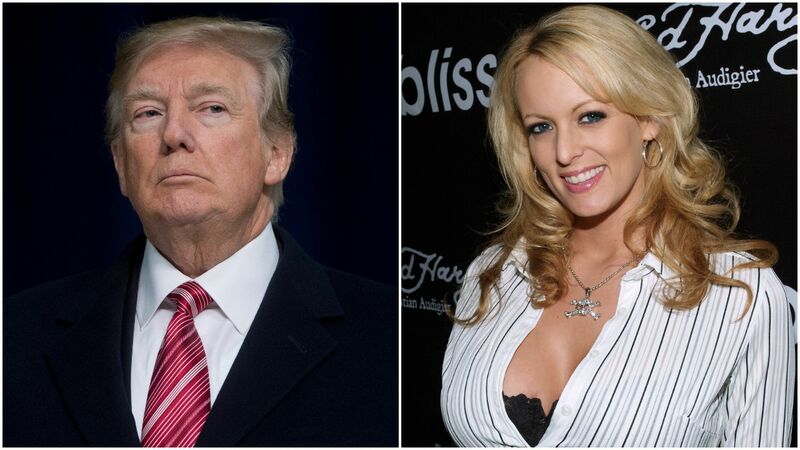 President Trump and his personal attorney Michael Cohen filed papers in a federal court in Los Angeles Monday asking a federal judge to order that Stormy Daniels' lawsuit, which claims a non-disclosure agreement is invalid, be heard by a private arbitrator instead of in front of a jury. What they're saying: In the court filing, Cohen argues that Daniels had never brought up any issues with the NDA or settlement agreement before filing her suit last month. But her lawyer, Michael Avenatti wrote on Twitter that they will "vigorously oppose" the motion, which he suggested is an effort to keep the case "hidden from the American public."